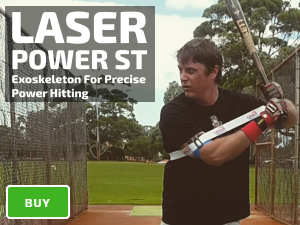 Attempting to hit home runs every at-bat can be detrimental to your batting average and power numbers. It is critical to understand the importance of hitting the ball to the opposite field. Being able to hit the baseball to the opposite field is as high on a scout’s scorecard as being able to hit home runs. Imagine what a scout thinks when he finds a hitter that can do both! By hitting the ball to the opposite field early in the game, you set yourself up to receive a more straightforward pitch to hit for a home run later on in the game. Hitting for power can be a game of chess with the pitcher, he who outwits the other has the last laugh. For example, imagine your first at-bat, you hit the ball hard to the opposite field. Second, at-bat you smoke the ball back up the middle. Finally, in your 3rd, 4th, and 5th at-bats the pitcher breaks down and throws you a pitch on the middle/inner part of the plate, and you unleash a home run. Checkmate! 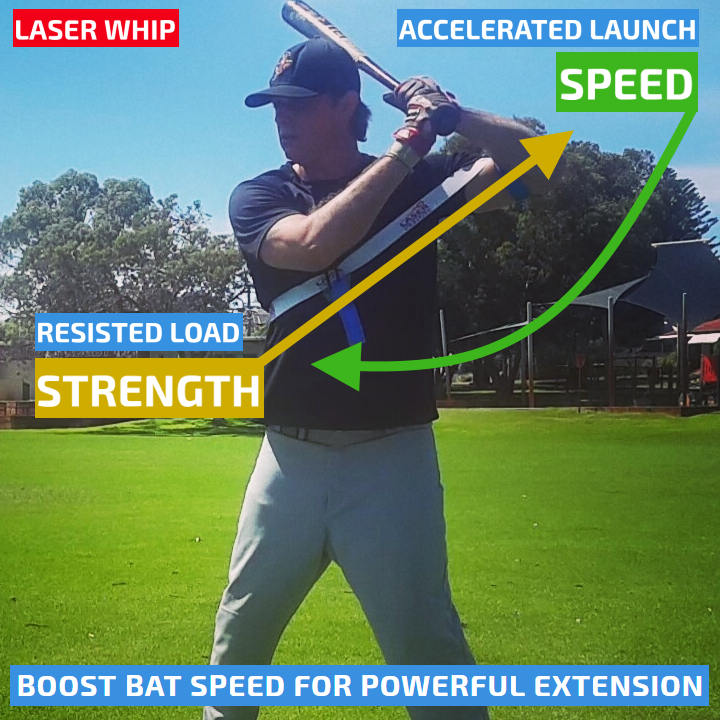 WHY DOES THIS HITTING PHILOSOPHY WORK? First of all, this hitting philosophy changes a pitcher’s entire game plan, many focus on the outside corner of the plate, until you prove you can hit the outside pitch. 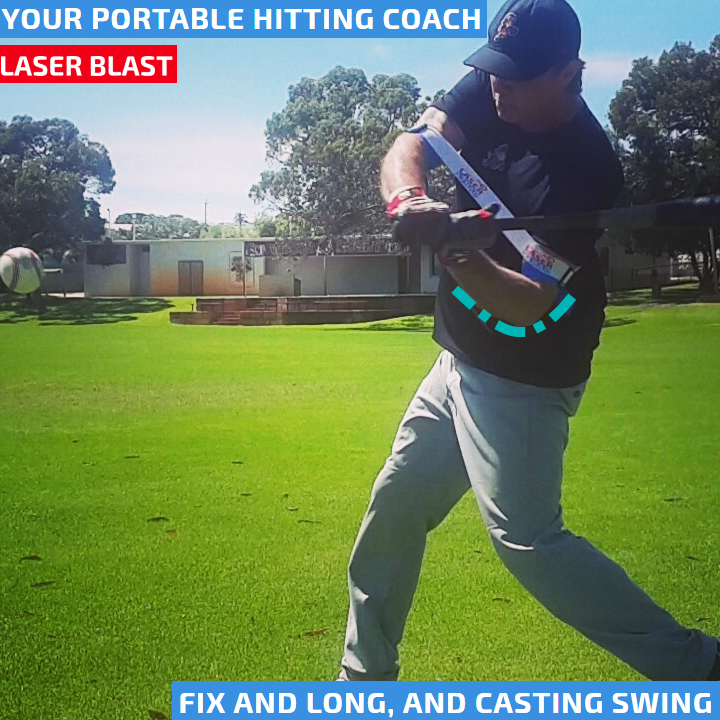 After showing the pitcher you can handle the outside pitch, he has to change his gameplan. Subsequently, you now have the advantage! 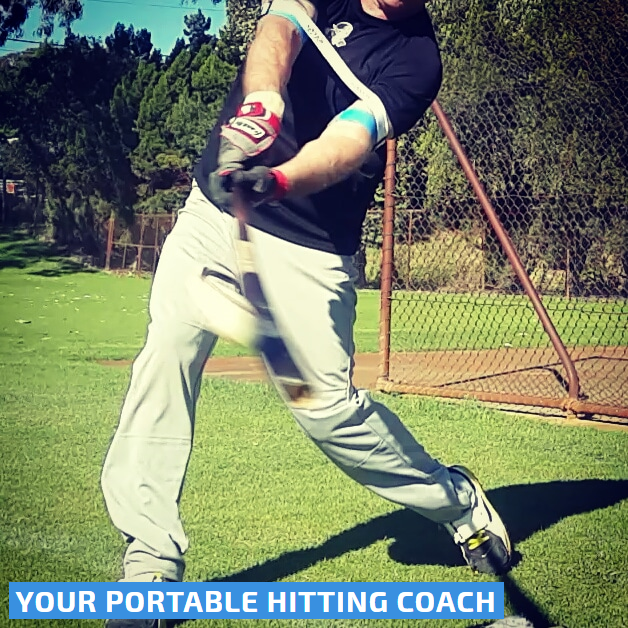 Secondly, you’ll be more likely to hit a home run when you are “staying closed” and hitting the ball to the opposite field. 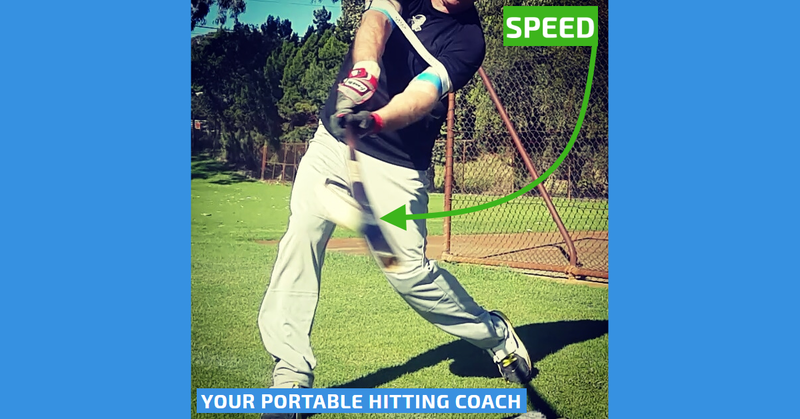 Focusing on hitting the ball to the opposite field early in the game, you’ll be more likely to adjust to an off-speed pitch or inside fastball. Helping to stay back, with more time to react and make adjustments. Let’s say everything has gone to plan early in the game and you have hit 2 or 3 hard line drives to the opposite field. The pitcher now knows he can’t get you out on the outside edge and is forced to adjust. Now its time to prepare for a pitch on the inner part of the plate. To be a successful hitter, you need to be able to establish that you can handle pitches to both the outside and inside of the plate. The inside fastball is a reaction pitch. One of the best ways to react to an inside fastball is by focusing to “hit up the middle” or to the opposite field.